Thomas R. Monahan was first recognized in Bristol sports while an athlete at Bristol High, Class of 1936. 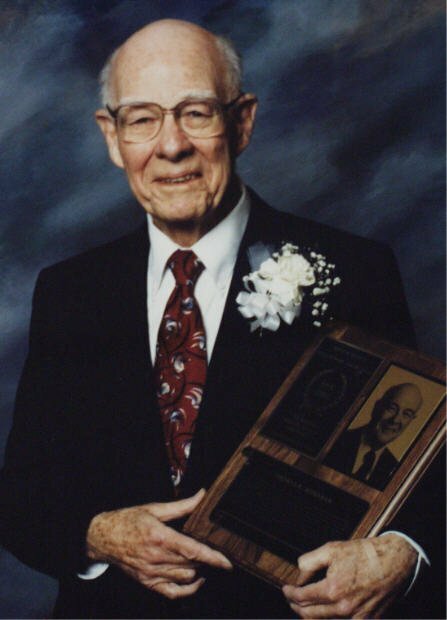 He was named Director of Athletics and Physical Education for Bristol in 1958 and later became active in both the Connecticut High School Coaches and National High School Athletic Coaches Associations, serving as president of each. He was active in a number of organizations in Bristol, including as a founding member of the Board of Directors of the Bristol Sports Hall of Fame & Museum.